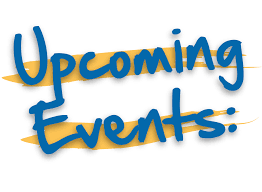 The business leadership classes will be sponsoring a couple of events next week as part of service learning projects that the students are working on. You will see a kindness board in the hallway full of opportunities to show kindness to others throughout the week. Simply take one of the notes posted on the board and complete the kindness task! You will also have the opportunity to sign appreciation cards to teachers, substitutes, and other staff members. On Earth day, April 22, students will encourage you to recycle, pick up trash around the school, and other activities to show our kindness to Mother Earth. Please help support these activities. Thanks! 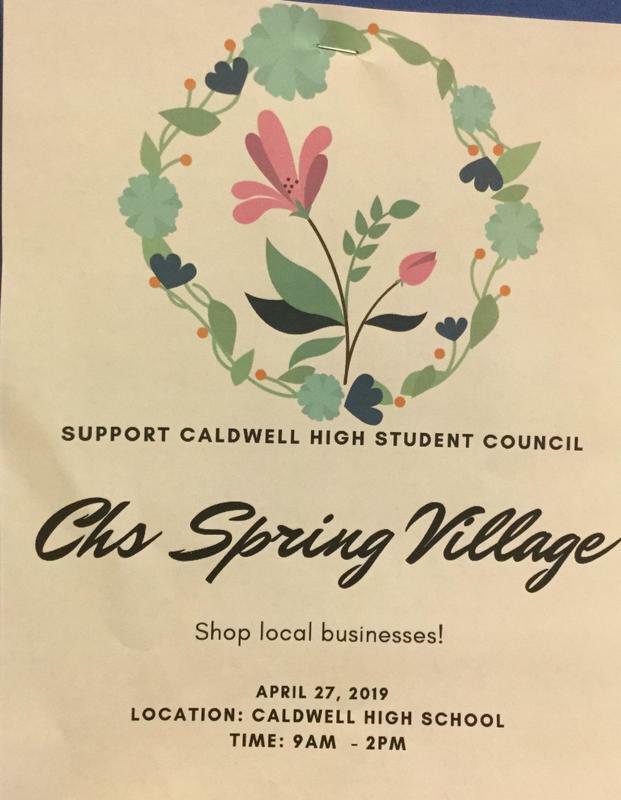 Student Council is hosting it's first ever Spring Village Event (a vendor event/expo) on April 27th (9am-2pm) here at Caldwell High School. Bring your money. You will be sure to find some good buys! Choir Auditions are coming up April 22nd through the 25th. You do NOT need to be experienced to join choir! 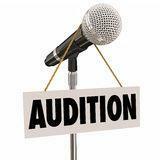 We are looking for anyone wishing to be a better singer, willing to work, and has a positive and kind attitude! Auditions are not scary with Mr. G, so come to the choir room and talk to him - he'll help you out! 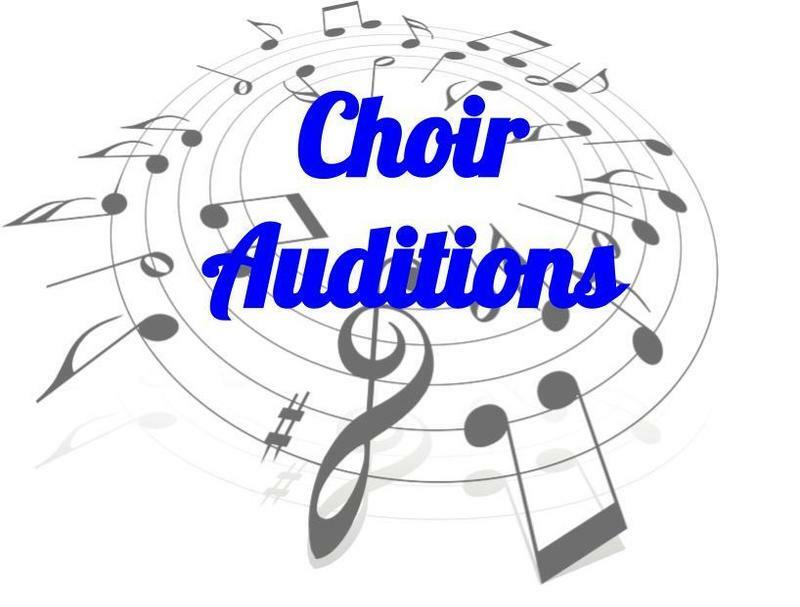 Monday, April 29th, after school in the Choir room, Auditions for Caldwell Cafe will occur. Caldwell Cafe is an auditioned Mic Night for CHS Students and Teachers. Songs must be school appropriate in language and intention. We're looking for instrumentalists too! 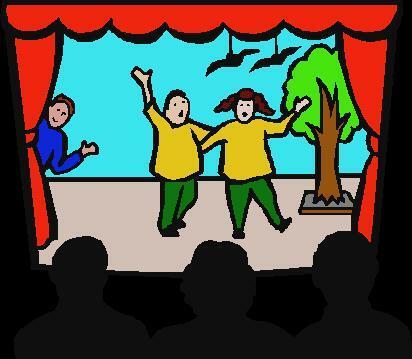 You can sing with a live accompaniment or a-cappella. When you audition, be ready to perform because the performance will be on that Friday, May 3rd, at 7pm in the Auditorium Lobby! $3 per ticket. Come and support very talented musicians at CHS! Complete all of your senior project requirements this summer! 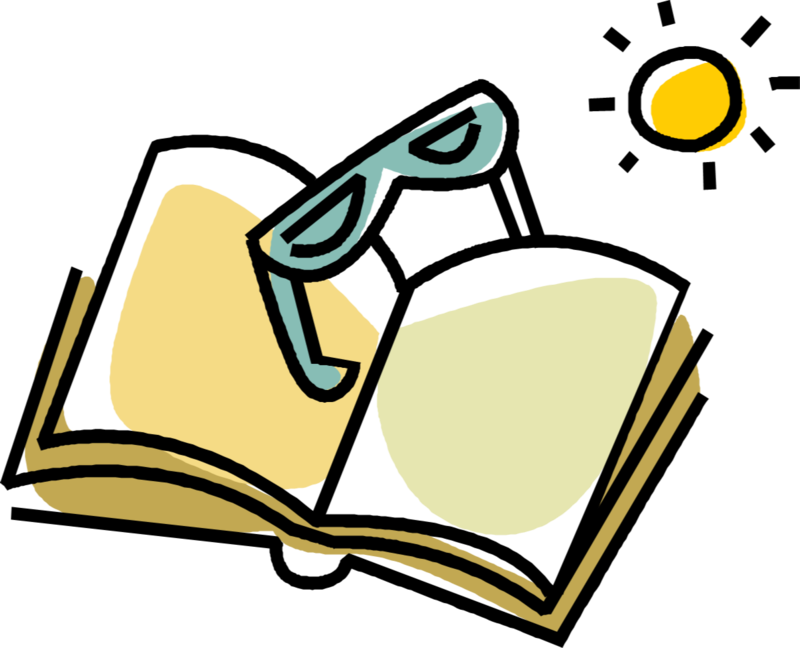 Juniors -- If you complete your paper during your junior English class, you are eligible to sign up for the senior project class in advanced opportunities summer school. Your registration link has been emailed to your student account. 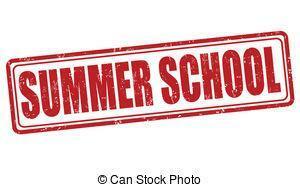 CREDIT RECOVERY SUMMER SCHOOL sign up via your email, or go and see your counselor as soon as possible. If you have failed a Core Class you NEED to take Summer school to make it up. Cougamedy is coming! Caldwell High Theatre department will be mounting it's annual improve show Cougamedy Friday, April 26th with the show starting at 7pm. If you haven't seen Cougamedy, then you must have been living under a rock. Guaranteed laughs for all who attend. Get your tickets from any cast member or from the book keeper in the main office. Early bird price is $10 a ticket. Tickets will be available at the door for $20 so don't miss out on half price tickets. This deal ends April 19th so act now! 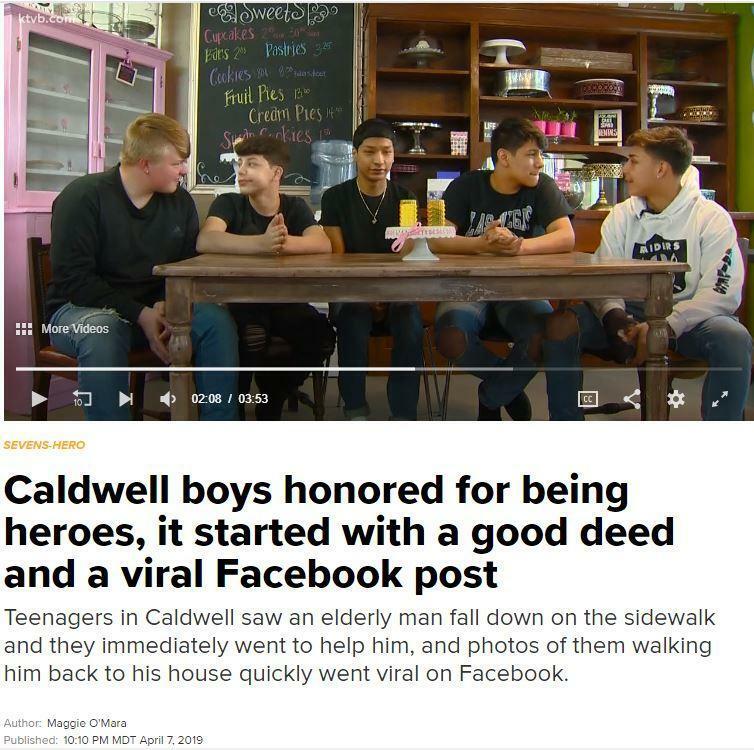 The law a reciprocity states that says that when someone does something nice for you, you will have a deep-rooted psychological urge to do something nice in return. Have you done something nice for someone today?